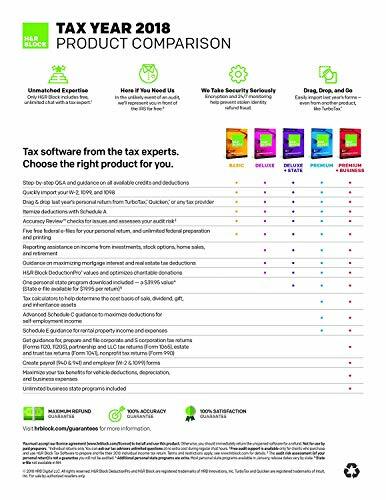 Product prices and availability are accurate as of 2019-04-11 00:48:46 EDT and are subject to change. Any price and availability information displayed on http://www.amazon.com/ at the time of purchase will apply to the purchase of this product. 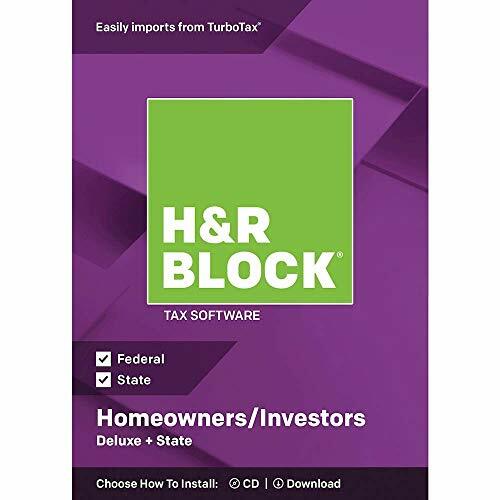 Designed for do-it-yourself customers who want to be in control of their tax preparation experience and feel empowered by completing their own return. 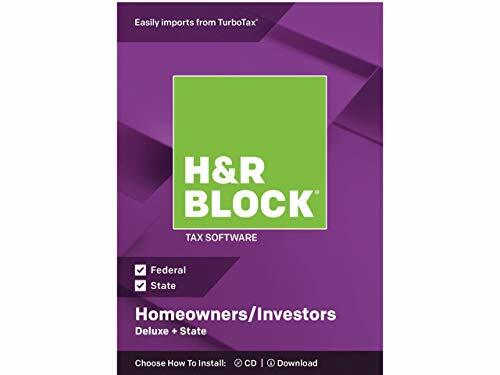 H&R Block Deluxe + State Tax Software offers everything homeowners and investors need to easily complete federal and state taxes, including step-by-step guidance and FREE advice via online chat.